Nice length limbs, closed shoulder joint with a very long blade. Back is a good even length, which is well supported by the even girth depth. Croup is leaner. Good height x length ratio, fore is certainly the strength, consistent endurance and long striding traits throughout, nice type. If she is a proven performer you may not wish to risk losing her traits, which may happen if you have her served by a stallion that is not a similar type..
Just wondering if anyone would like to give an assessment of this rising 2yo colt by Testa Rossa. Anyone willing to have a crack? Got a powerful backside, deep girth, good shoulder, personally I would like a bit more neck. Legs are hard from this angle, but seems to have a strong forearm. The Inglis BC3 sale catalogue has really good photos of the babies. Well worth a look. The three that took my eye are Lots 14, 17 & 19. As a group the whole draft will be interesting to follow. Have you had a look at the breeze up and parade videos yet, Orpen? They're up on the Inglis website. Warri Symbol's photo possibly explains just why you cant judge by photos. Appears to have a number of strong features, but surely couldn't be that short in the neck, and who's to guess on alignment? Does the near hind give the impression of filling at very least, or does the white coloring mix the message? May well be a terrific youngster, but like them all needs examining in the flesh. Yes near hind does appear thick in the pastern and I think to be acurate re biomechanic analysis horse would need to be measured in the flesh photos are just to variable. Been around the place but silent on the responses thus far. Thanks for the respones everyone. Was holding out to see if anyone else had any thoughts. 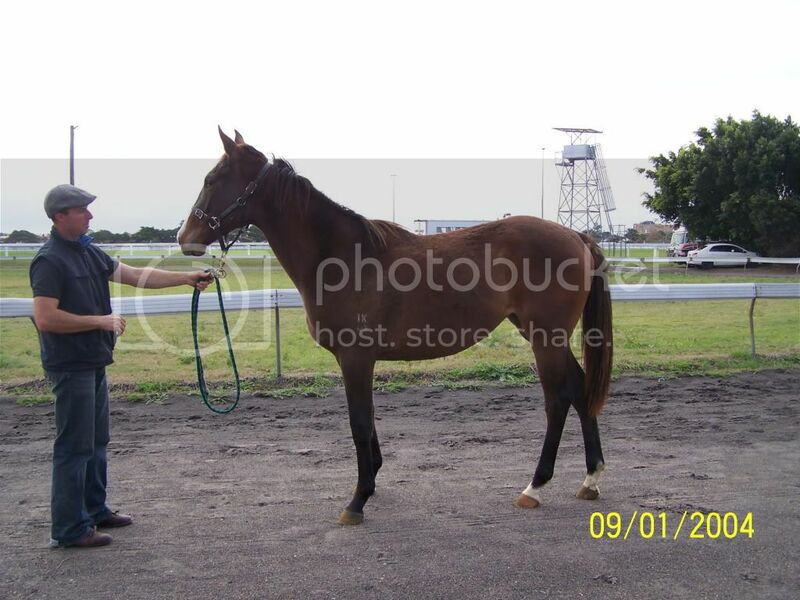 A mate of mine has gone 10% into this colt. He's out of an unraced half sister to Charge Forward by Agnes World. Went through the ring in Sydney at Easter. Can you do 1 for mine ????? My opinion only, Yearling considered. Shorter limbs, very good closed shoulder joint leading to well sloped shoulder with some extra length, very good distance chest to wither and the strength of the topline. Nice shorter back well supported by a girth of extra depth. Good hind. Slightly longer type overall. Distance gearing shows a bias to sprinting mainly due to shorter limbs, although the good shoulder adds potential for some versatility. Already appears to possess a deep girth and good blade length, so should maintain this general shape. Very nice type IMO. Appears to have a number of strong features, but surely couldn't be that short in the neck. This is a good point and it is correct. No doubt analyzing a horse by a photo is not a definitive. But the above photo may display if common sense is be applied, the photo assessment of this horse may be used as a guide. Lets see what we can get from using the photo as a guide. 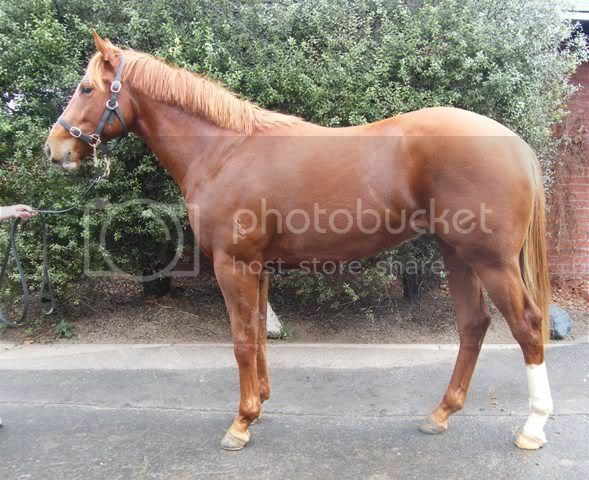 The photo shows a horse with a bias towards sprinting traits including a good hind, shorter limbs, deep girth etc. This consistancy indicates the sprinting traits are indeed likely to be true. Now the neck looks very short (maybe exagerated to teh eye by the well sloped shoulder). As the shorter neck is also a sprinting trait. Now whether the neck is as short as the photo indicates is debateble, but regardless its fair enough to assume from the photo that the horse is more likely to have at least a shorter neck in-line with its other traits. muscle shape on the forearm and shorter limbs also suggest we have a sprinting type. Its pedigree can also be used to further confirm this. So because we can only use a photo as a guide to the above, and its not a definitive rating, should it be ignored? Well the thing is, breeding too, is really only a guide. An example is that most mares have had no foals, or very few to race, so your rating its foal on a low number of stats that a real stats person would rate as totaly inconclusive. But undoubtedly, breeding still retains its value as a guide, and rightly so. So should conformation from a photo being used as a guide, be any different? Of course, when talking about conformation, it should only be considered as one desired part of a number. Ideally a horses also has going for it additional important factors like breeding, upbringing, energy system, etc. Thanks for the detailed response horsegears. So, from what i've heard here it sounds like the Derby/Cup dreams will have to stay on hold for a little longer. Without seeing the photo, one only has to see who the purchaser was (Ellerton Zahra Racing), to realise this colt is a sprinting type. 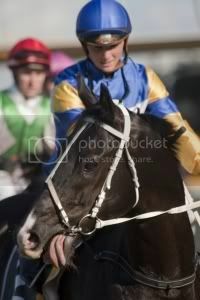 Can anyone recall even one Ellerton Zahra trained stayer? 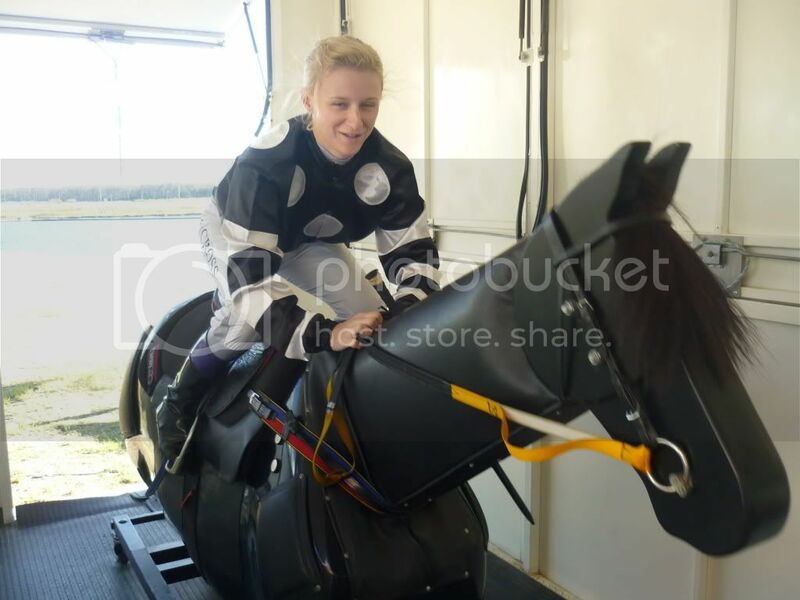 This baby steps out for the first time at Caulfield on Saturday. Goes by the name REDANGELO. Always a truly exciting time. Well done Warri, only back him today cause i saw this post this week!! He was very green, but has a good will. Should make a good race horse (well he already is ;)). Saturday 2yo win is always a great achievement/thrill. He put in a dodgy stride about 200 metres out I thought but then batteld on gamely. That wasn't you screaming in the mounting yard?